Fear can hold you prisoner... ...Hope can set you free. City Banker, Andy Dufresne arrived at Shawshank Prison in 1947, convicted of two brutal murders, he received a double life sentence. He discovers that when they send you to Shawshank State Prison for life... that is exactly what they take. 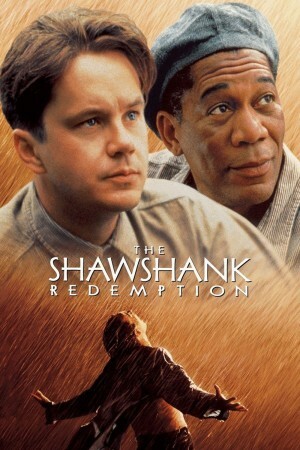 Within the confines of Shawshank, Andy forms an unlikely friendship with the prison "fixer" Red. He also becomes popular with the warden and the prison's guards, as Andy is able to use his banking experience to help the corrupt officials amass personal fortunes.